In today’s post, our team of experts here at American Standard Roofing discuss questions homeowners should ask Southfield MI Roofers and what criteria homeowners should look at. Our team has come up with following 5 questions which we think every homeowner should ask their Southfield MI roofers. 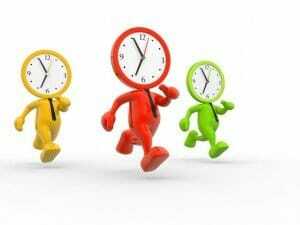 This will ensure cost efficiency and quality workmanship for homeowners. 1. 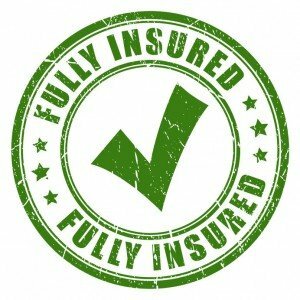 Are You Licensed & Insured? 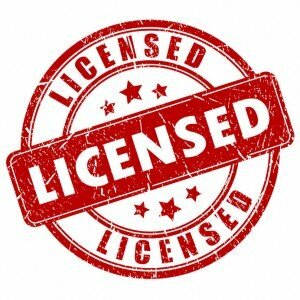 While you might assume that a company coming out to your house is licensed to do so, that is not always the case. Ask to see a copy of their license, and then double check the license validity with your state. Most states have a website where you can do this in a couple of minutes, or a hotline number where you can quickly verify. Your contractor should have both of them. General liability is coverage in the case of accidental damage, like if the crew accidentally lights your house on fire. 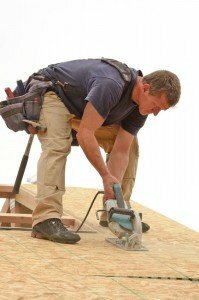 Workers comp covers the crew, in case they are injured on the job. The last thing you want is a crew member suing you because they fell off your roof and got hurt on your property. 2. Will My Old Roof Be Torn Off? Second question homeowners should ask their Southfield MI roofers is more of a technical nature. When a company quotes you for a roof, they will either give you a quote for a full tear-off or a recover. A full tear-off means they completely remove all of the old roofing material down to the roof. Then they will inspect and replace any rotten wood. After that, they will install your new roof. A recover is just what is sounds like. Your old roof is left exactly how it is and a new layer of shingles are installed over the old ones. The problem with this is that there is no way to inspect or replace bad wood under the shingles, and you don’t get new underlayment or flashing. This is obviously much easier and cheaper for the contractor, and you will see it reflected on the price. Make sure you know which one the roofing company is quoting, and get the advice of other companies before hiring somebody to do a recover. While you may not have issues with a recover, a full removal and replacement is best practice. 3. How Much Do You Charge For Additional Wood Replacement? As Southfield MI premier roofers, we can attest that it is difficult to quote rotten wood before pulling off the shingles. Usually companies either give you a quote and guarantee not to charge extra for additional wood replacement, or they give you a price per sq foot. Make sure you know ahead of time what their policy is. 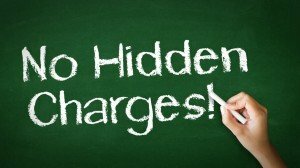 Sometimes homeowners get charged insane amounts simply because they did not know of these hidden costs. 4. Warranty On My New Roof? Is it both labor and materials? Also, do your research on the company and think about whether they will be able to honor the warranty. If the company was just opened a year or two ago, will they last long? 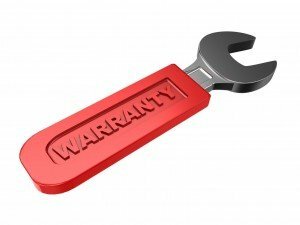 How will they honor warranty after 30 years if they are not around? These are all important aspects to consider. Our team advises that if a roofing company has decent sized crews, they should be able to finish your roof in a day or two. However, if you have a large roof or they have small crews, they need to plan ahead. If it is going to take several days to finish a roof, they have two way to go about it. They can either tear off and re-roof a small section at a time. Or they can tarp your exposed roof areas at the end of each day. Make sure to look into these options. So there you have it. These are the 5 questions we recommend homeowners should ask prospective contractors. But you dont have to look further, we are certified and licensed roofing contractors ourselves. We also have over 36 years of experience in the industry. American Standard Roofing stands behind it’s work. Our reputation is important to us. Give us a call today at (248) 350-2323 to see how we can help you out.